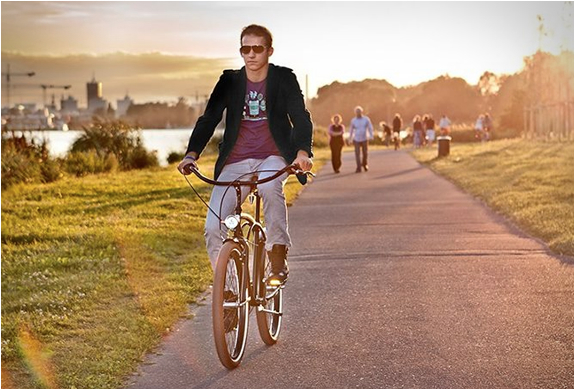 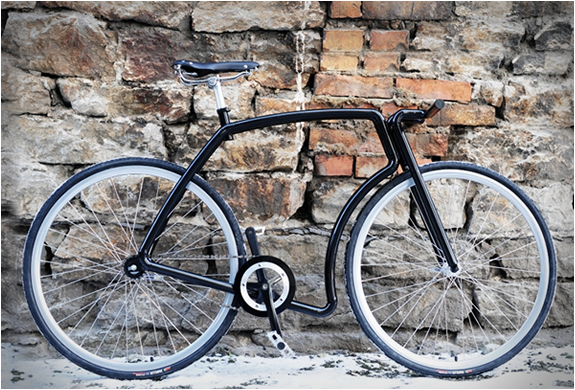 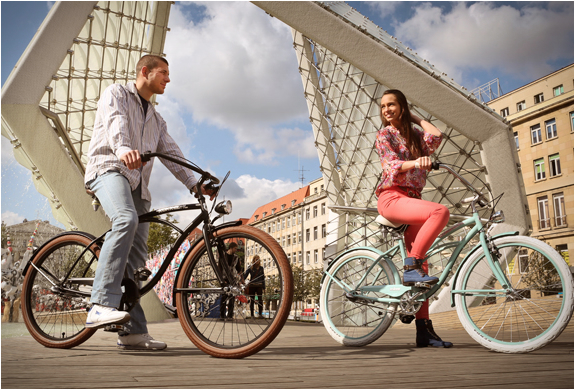 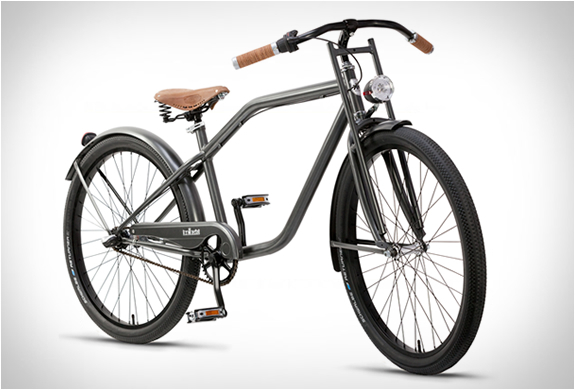 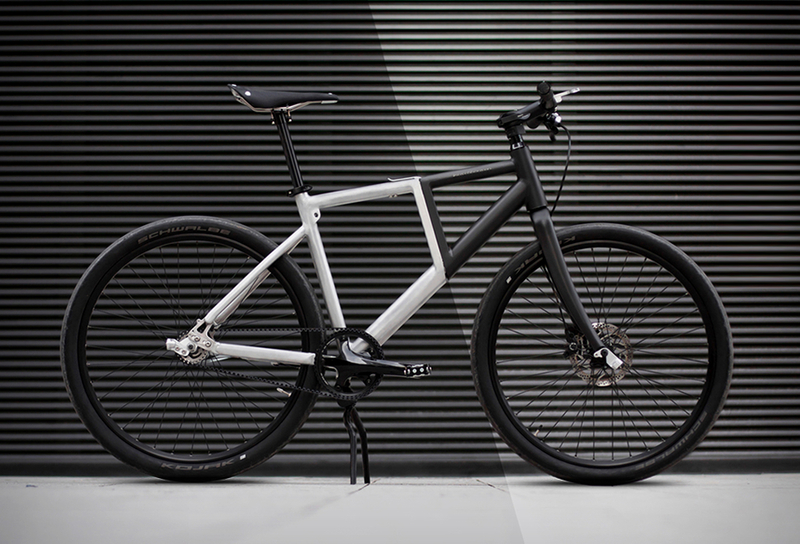 Kokkedal Bicycles are simple but eye-catching, they have a range of high quality retro-style town bicycles and cruisers. 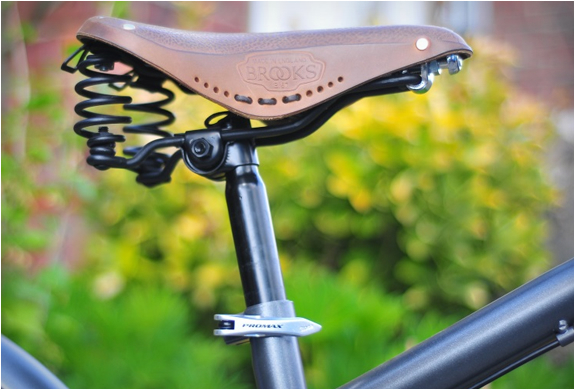 The bikes not only look awesome but they all come equipped with high-quality accessories like Brooks saddles and Kenda tyres. 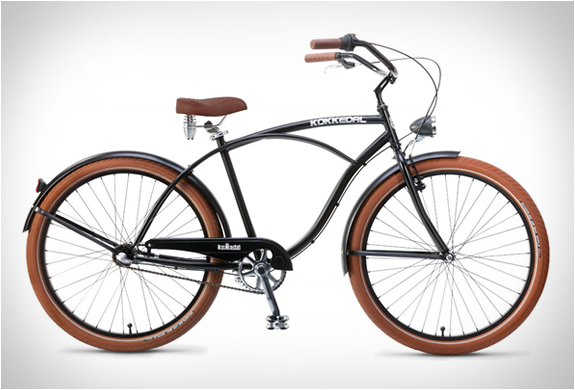 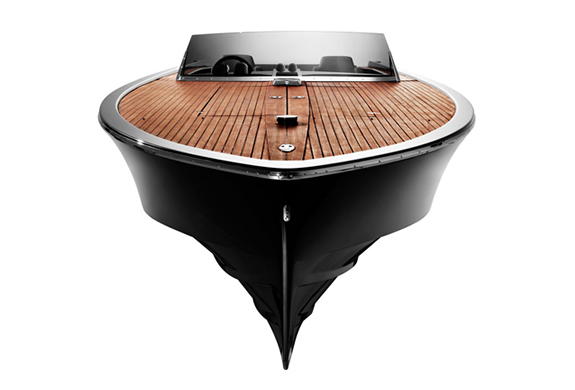 Check out their website, you can choose from beautiful town bicycles, beach cruisers and classic city bikes.